A new report finds that 64 percent of IT decision makers believe the pace of software as a service (SaaS) application adoption is outpacing their cybersecurity capabilities. The survey from cloud-based web security company iboss shows that 91 percent of IT decision makers agree they need to update security policies to operate in a cloud-first environment. 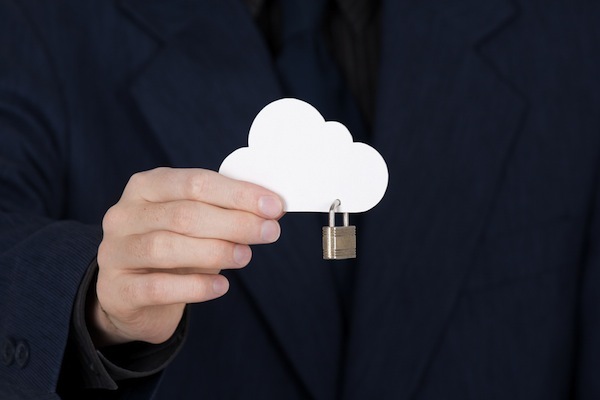 Concerns about moving their organization to the cloud are expressed by 94 percent of IT decision makers, with 61 percent citing data privacy as the primary worry. On average, IT decision makers believe 36 percent of remote or mobile workers bypass security policies, but in reality, 48 percent of office worker respondents admit to circumventing remote work policies. Among the findings are that 62 percent of office workers have bypassed the IT department to access a new application, and nearly 80 percent of decision makers believe this type of shadow IT is a major security concern. In addition 82 percent of office workers admit to going around their VPN when working remotely. "This survey clearly shows that large organizations are facing many challenges that can be solved with cloud-based cyber security solutions, but they are holding back because of avoidable concerns," says Paul Martini, CEO and co-founder of iboss. "Office workers are clearly demanding access to SaaS applications and remote work capabilities; the challenge now is to secure them effectively. iboss offers a cloud-based cyber security solution that eliminates the need to expose your data and to a shared-cloud security service." You can find out more in the 2018 Enterprise Cloud Trends Report on the iboss website.